With the Tokyo Game Show in full swing, there have been a string of announcements from big Game companies including Capcom and SEGA. Not to left out, Bandai Namco have made an announcement of their own. Two titles in the Sword Art Online series are making their way to the Nintendo Switch. These are Sword Art Online: Fatal Bullet Complete Edition (this includes main game and its DLC) and Sword Art Online: Hollow Realization. – Original storytelling supervised by Reki Kawahara, creator of Sword Art Online. – Massive expansive world with a stronger sense of adventure. – Multiplayer mode to enjoy the game with 3 other players. – Feelings like its MMORPG origins thanks to MMORPG-like interface, 16-character teams and fierce raid Boss battles. Release dates have not been mentioned for either title as of yet, now has a Western release been confirmed. 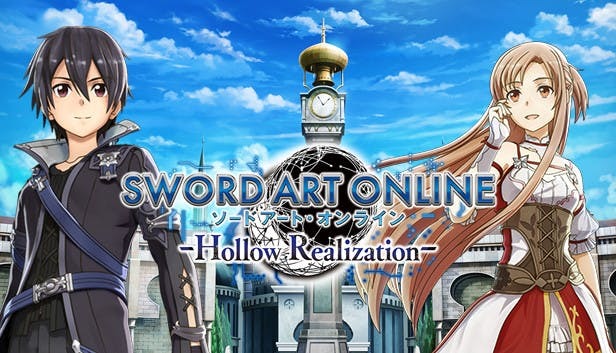 It is possible to see Bandai Namco bringing Sword Art Online: Fatal Bullet Complete Edition and Sword Art Online: Hollow Realization over to the west but we will just have to wait and see.